The Madison Town & Country Bridal staff. Michelle filling out bridal paperwork at the front of the shop. View from the front shop window. Mother of the bride room. Riley putting up wedding gowns. In today’s competitive marketplace, any wise business consultant might tell you that, in order to survive, you’ve got to put yourself out there: Shamelessly self-promote. Bend over backwards to cater to the bride. Go big or go home. But for Madison Town & Country Bridal (MT&C) in Madison, Ala., that advice hasn’t played a role in its longtime success. In fact, what’s worked for Melinda Lyles, the current owner, and Doris McDonald, the previous owner and Melinda’s mother, has been quite an opposite approach. 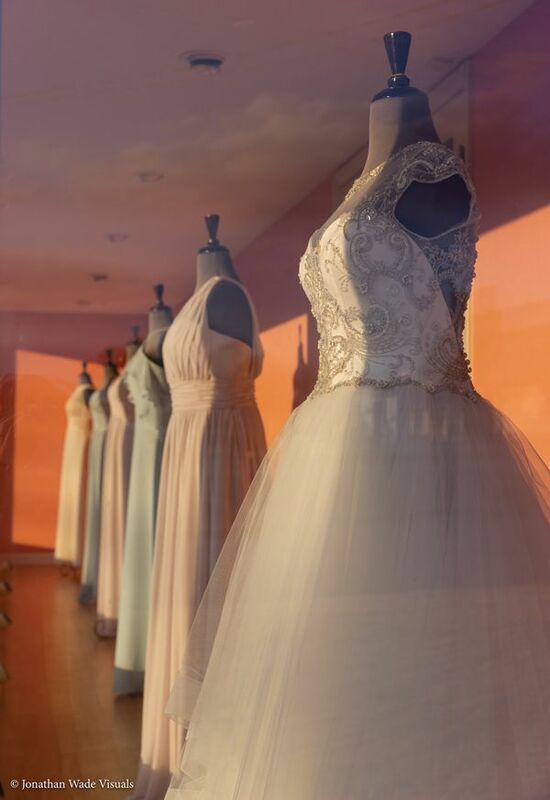 The 32-year-old bridal store thrives today in large part because it’s unassuming and has a very clear understanding of its purpose. As a service business, MT&C makes a point to keep the customer, not the store’s brand or profitability, at the center of everything it does. When making decisions about product, staff, sales tactics or marketing, the customer has the most important seat at the table. Honoring her and doing the best job possible to service the bride well is key to their success, bringing in repeat and second-generation customers to this day. It’s a straightforward approach that, for MT&C, comes naturally. That means when it comes to a sale, the cost of services is rolled into the total price – there are no hidden or extra charges for brides to worry about it. 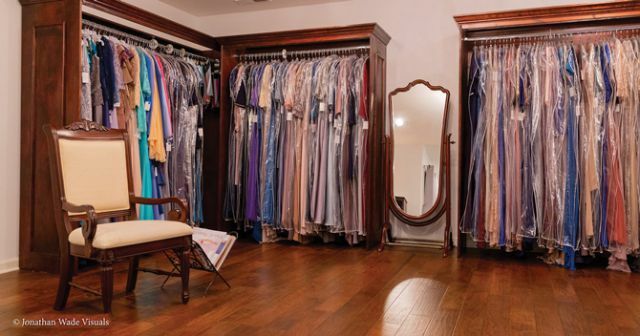 The store doesn’t charge a fee to ship from the factory to the shop; it offers free alterations for gowns over $1,200 and full-price MOB dresses; and it provides free steaming. When brides come for appointments, what to expect is made very clear. From the start, brides learn they aren’t just getting a gown but a number of complimentary services, too. Lyles’s mother knew how to sew. 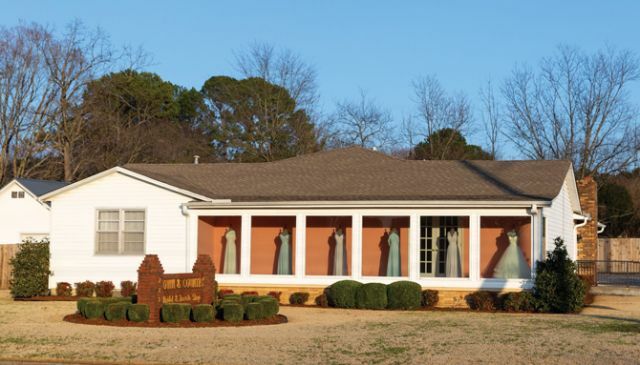 An accomplished seamstress who could design and make any kind of clothing, Doris put her talents to work at a Huntsville, Ala., bridal shop during the 1970s. There, she also learned how to sell and manage the back shop of the business. So, when an opportunity to open her own shop presented itself, Doris was more than ready to give it a try. In 1987, she first opened her store in a strip mall, then expanded in the mall, beyond that space, several times over the next few years. Although the store did fine in the strip mall, Doris had a solid business head and recognized the value of owning commercial property. When a house in Madison came up for sale, she jumped through the city’s hoops to get it updated and approved, obtaining a variance to use it as a business. The house wasn’t anything fancy – a freestanding 1950s home with plain siding. She renovated it somewhat before relocating to it in 1994, but wanting a straightforward, unassuming sort of store, she kept the integrity of the building in tact – nothing extravagant to call attention to itself so to speak, no bells or whistles, no significant changes. That said, big changes took hold of the Huntsville-Madison area, with major growth and industry infiltrating the region. Over the next two-plus decades, the lines between the two cities blurred as cornfields gave way to development, and major science, defense and engineering powerhouses invested in large-scale properties, office buildings, research parks and more. All this development, of course, led to a population boom and, consequently, brought more bridal business to the area – a fact that was undeniably great for the store. During those years, while Doris delivered service to brides, Lyles worked in a service role for the University of Alabama, Huntsville, where she managed the instructional and testing services. She’d always lent a hand to Doris when needed, and once Lyles retired from her university job, she worked part time at MT&C. When Doris died from metastatic breast cancer in November 2013, the store’s ownership transferred to Lyles, who didn’t blink an eye about taking over the business. She saw to it that customers remained unaffected by the behind-the-scenes transition, although she did make some updates, changing the color scheme from an outdated gold to silver. 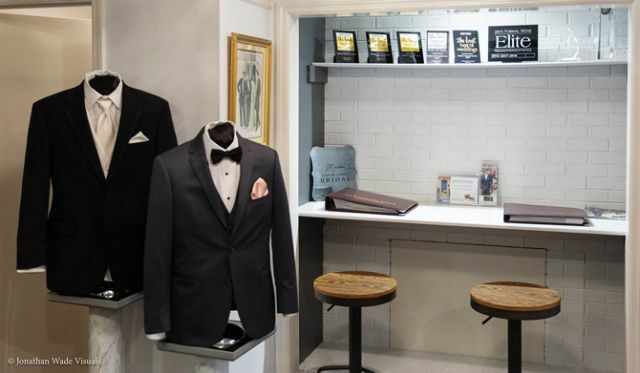 She redecorated, too, enhancing the tuxedo sales area and giving the store a more modern, less cottage-like feel. 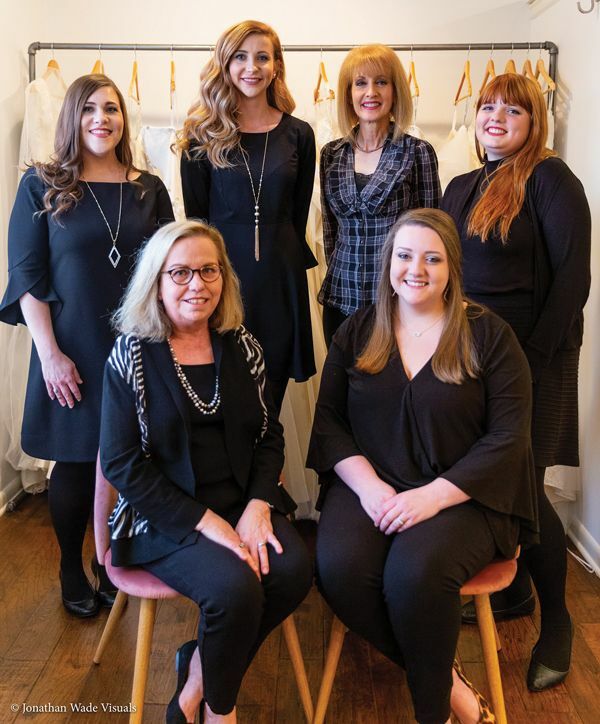 With Lyles now fully in charge of the books and decisions, several sales reps (including from Putnam Enterprises, Maggie Sottero Designs and Cameron Blake) really stepped up, she recalls. They offered solid guidance and grace during that time – and Lyles’s gratitude for their support remains strong to this day. That aside, the changeover wasn’t unbearable. Far from it; stepping into her mother’s shoes felt like a natural fit. Also still there were the staff members, many of whom had been with the store for years. In fact, thinking back on what continues to ensure the store’s success over time, it’s the quality of the people who’ve been hired, both before and after her mother passed away, Lyles notes. Many of “the girls” were employed as teenagers and have stayed on working while going to college and after graduation. 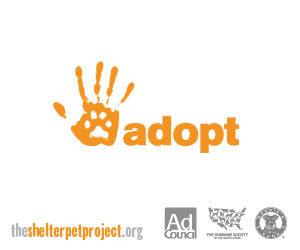 While some have moved away, most have stayed close by or returned home to the Madison-Huntsville area, making them a reliable, dependable source of personnel. Lyles says they are passionate about bridal and also deeply attached to MT&C, which feels like family. . . and sometimes literally is, in the case of at least four sets of sisters who’ve worked at the store throughout the years. The MT&C staff works hard–they are both compensated well and regularly given incentives to hit sales goals. Some of the team members have left the store only to “come home,” such as in the case of Riley Scott, who worked at the store as a teen under Doris, then went off to fashion merchandising school at Auburn, interned at Kleinfeld, and more recently returned to MT&C to work for Lyles. But all her girls seem to love it, too, she says, noting that their loyalty is attributable to the fact they are not micromanaged but rather empowered to make their own decisions. Not only does this autonomy allow them to develop as professionals but it also drives them to perform. And with their heart in their work, motivating them to succeed comes naturally. Also, it helps that the policies and procedures around managing staff – not to mention the rest of the business – that Doris put into place make sense to everyone working there, deliver results, and have kept everyone aligned to the store’s service-oriented mission. That said, Lyles values flexibility and change. As someone who has always recognized the need to evolve with her customers and the times, she’s ushered in some improvements. In the case of changing trends or customer behaviors and tastes, Lyles turns to her staff – those on the front lines of business – for feedback that helps her market buys. And she empowers them to manage the social media, making sure the emphasis remains on customers and product instead of promotion for the sake of promotion. 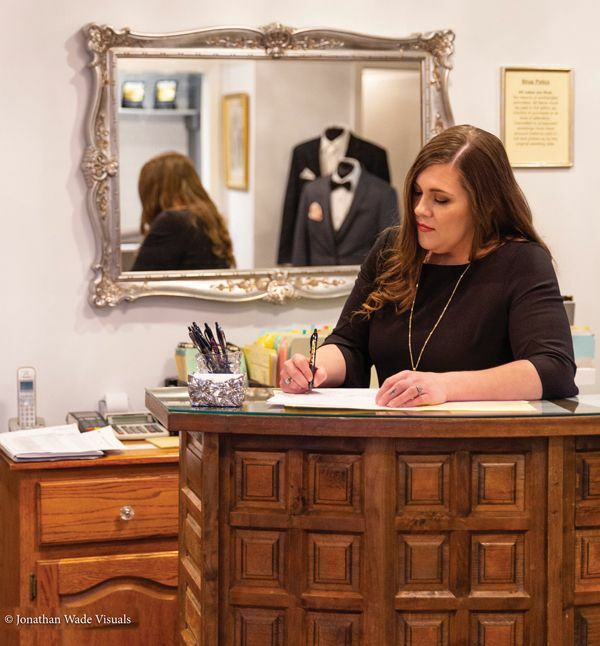 When she first began her professional career, Lyles never thought it would include running a bridal store. 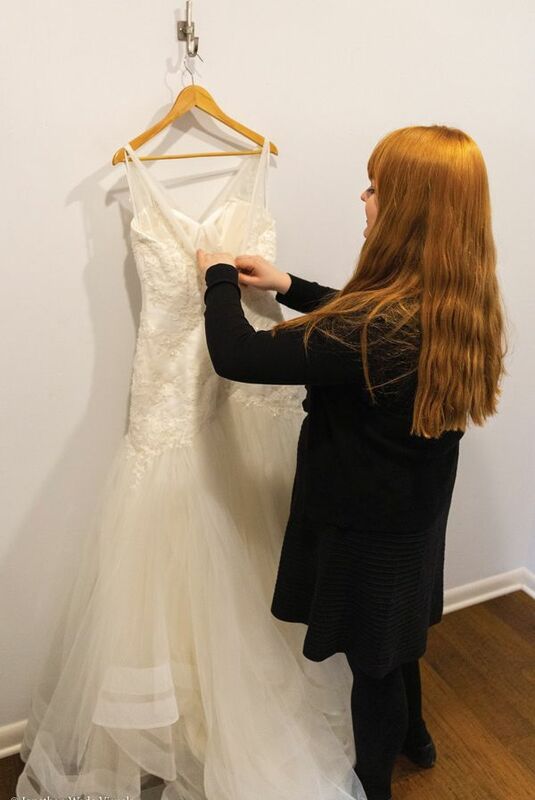 But now, as MT&C’s owner, she’s found that just like any other service-oriented business, the bridal industry comes with certain challenges or puzzles. For example, while many bridal retailers have struggled with the mothers’ category, Lyles has found her staff does well selling MOB. In fact, her store has become known for catering to this customer; it’s a significant part of her business. The solution? 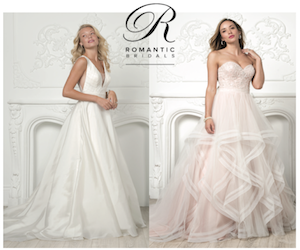 Offering mid- and bridge-priced gowns and a service experience that’s very transparent, friendly and supportive. Meanwhile, today’s youngest generation of brides, so tuned into technology – and not always tuned into how to carry on productive face-to-face conversations – poses a whole new conundrum. In this case, Lyles jokes, she may have to have them answer questions online or with bubble testing like the old days, just so she can figure out how to help them. Regardless of what kind of bride will walk in the door or what challenges the day may bring, Lyles knows that remaining open and flexible is what really matters. She will evolve with the puzzles and gifts time brings. But, if something’s not broken in the back house, she won’t fix it. This includes her handwritten receipts, “which, by the way, brides find quite novel,” she says. That’s because in spite of being a bit bemused, clearly these brides are also undeterred, preferring this down-to-earth, unassuming, friendly service that MT&C strives for and continues to bring.